Papers show that the International Trade Secretary, Liam Fox, has claimed &pound;150,000 from the taxpayer to rent his London home since 2012, while earning at least &pound;10,000 a year renting out his own property,&nbsp;which he used taxpayers&rsquo; money to help buy. The property is said to now be worth &pound;727,000, giving Fox a profit on paper of &pound;610,000. Another MP, David Crausby, has claimed &pound;168,517 for renting a second London home since 2010, while also earning rent from a flat he purchased with public help. 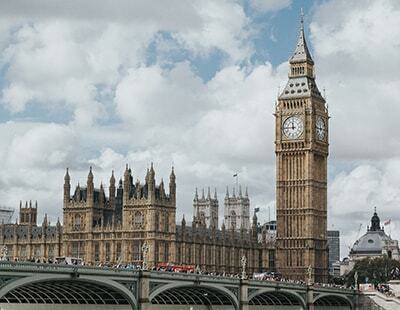 Several other MPs are claiming rent while owning &shy;subsidised second London homes. North Shropshire MP, Owen Paterson, is among those MPs. He owns a taxpayer-funded London house worth &pound;1.3m, which he was letting it out for profit, while claiming up to &pound;20,000 a year for renting another property. He stopped this in 2017. Under the existing rule, MPs are barred from claiming mortgage interest payments on their second homes but they can claim up to &pound;22,760 a year in rent. They must declare properties they rent for more than &pound;10,000 a year.